The Opioid Epidemic is a phrase that has unfortunately become one we hear or read about daily. This medical crisis in the United States started in the late 1990s and has continued to affect the lives of thousands of Americans today. Opioids are prescription or illegal drugs that replicate the pain reducing properties of opium. Opioids include legal painkillers prescribed by doctors such as morphine, oxycodone, or hydrocodone, as well as illicit drugs like heroin. 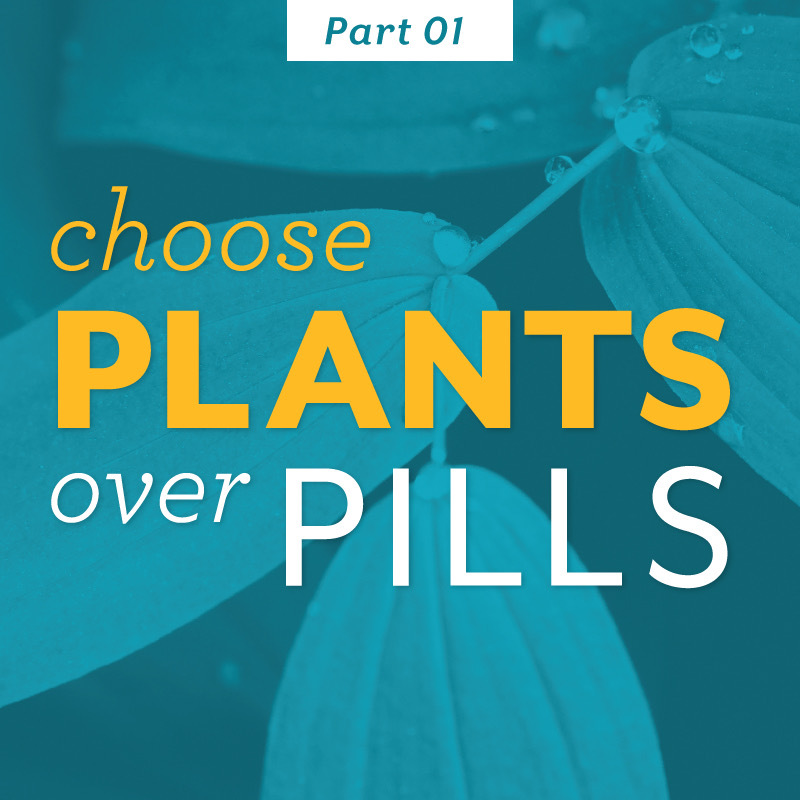 While pharmaceuticals are frequently prescribed by doctors every day for a variety of reasons, patients are at risk of becoming dependent on these pills. Because of their addictive properties, opioids are commonly sold on the black market and are abused by people of all ages and demographics. In 2016, there were nearly 64,000 overdose deaths in the U.S., 42,000 of which involved opioids. While we tend to think of the Opioid Epidemic as a national crisis, we must look at the local level to see how prescription pills have made a devastating impact on the lives of our community. 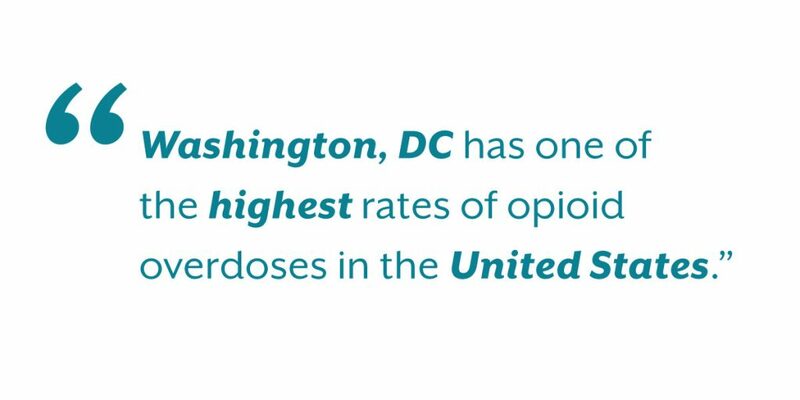 Washington, DC has one of the highest rates of opioid overdoses in the United States. According to the National Institute of Drug Abuse, there were "209 opioid-related overdose deaths­­­ in DC in 2016 —a rate of 30 deaths per 100,000 persons and more than the national rate of 13.3 deaths per 100,000 persons." Additionally, our neighboring state of Maryland has become one of the top 5 states with the highest rates of opioid-related deaths. Since the 90s, Maryland has continuously been above that national average of opioid deaths. It's without a doubt, that the prescription drug epidemic hits too close to home. As an educator and healer, I believe it is necessary to speak openly about the Opioid Epidemic and inform the public about natural alternatives to opioids. Just this summer, I spoke on the Opioids and Medical Marijuana panel for the NORML Conference Day in DC. Along with Dr. Patricia Frye, NORML Deputy Director Paul Armentano and Rachel DiGrazia of Maryland NORML, I spoke about the significant healing power of medical cannabis and how its use as an alternative to opioids and other prescription pills is being increasingly embraced and supported by both patients and physicians. You may hear anti-marijuana propaganda claim that cannabis is a "gateway drug.” This long-standing claim that cannabis is an addictive drug that can lead to “harder” drugs has been debunked by several extensive scientific and academic studies. In fact, many scientists medical researchers are finding that cannabis is actually an "exit drug" — one that diminishes the reliance on opioids. As we continue the Plants Over Pills series throughout the next few weeks, I plan to share with you both the anecdotal and scientific evidence showing how medical cannabis can drastically improve the Opioid Epidemic in the United States, and the lives of patients treated right here at National Holistic Healing Center.